How do you edit a Music file and make it sound GOOD with Audio Effects? 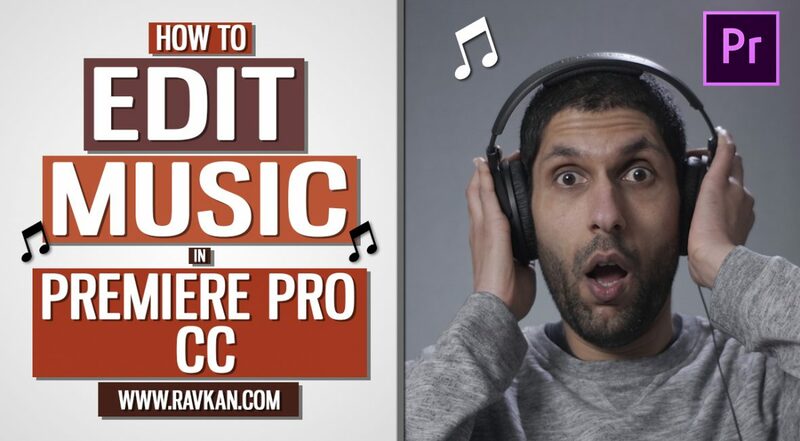 In this article and video, I’ll show you how I do it inside Premiere Pro CC. I’ll cover how I cut a perfect Loop and add Effects / Plugins to complete the Music file.